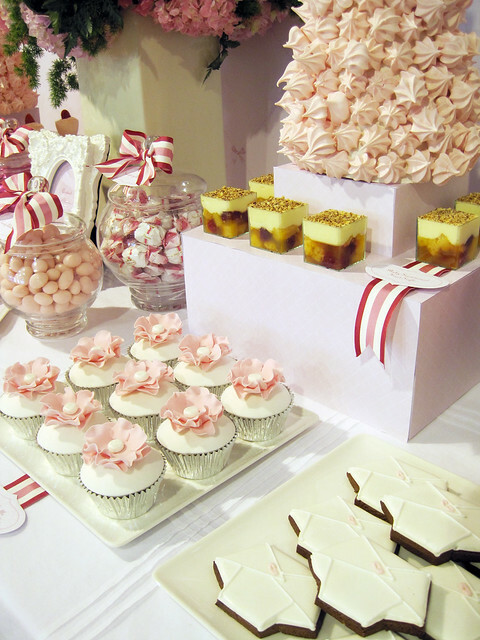 The wait is finally over and I can share the images of the Baby Shower I designed and styled for Oprah while she was in Melbourne in December 2010. 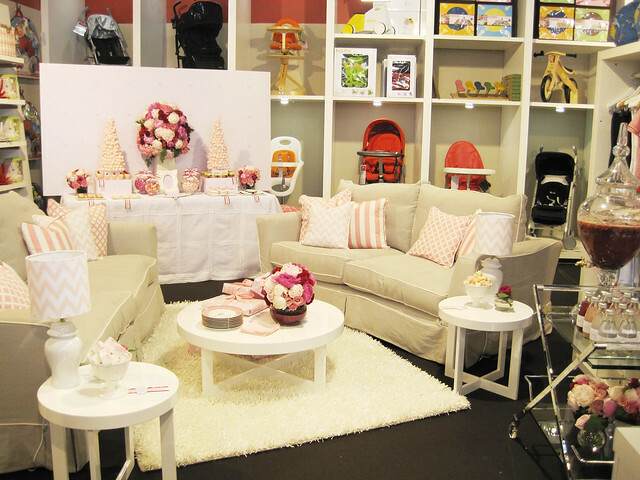 Oprah hosted this shower for a local Melbourne mum, Catherine Shranks at the beautiful baby boutique Bebe. I have so many wonderful vendors that collaborated with me on this project. The timeframe was tight (1 week) so to be able to pull this together was a massive team effort. I will do a feature here on my blog on each vendor over the following week, however here is a list of the talented and extremely giving people and businesses I had the pleasure of working with on this once in a lifetime project. Oh Wow! Congratulations! I am just about to watch the show!!! Oh Sharnel, it is just gorgeous. There are so many elements to it, each one stunning. Congratulations to you and all of the wonderful vendors who assisted you. Wow! It really looks beautiful. Congratulations! Wow that is just fabulous!!!! Now that is the type of baby shower I would be up for. Congratulations. Well done to you and your team, 1 week timeframe is very short but you pulled it off. Wow. Absolute visual treat. Well done. 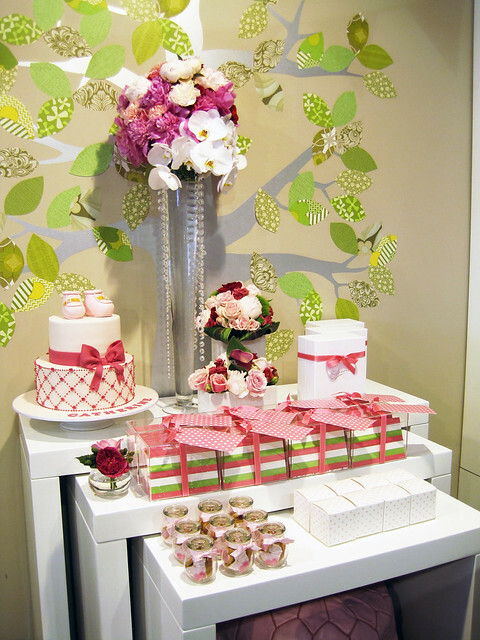 Such a beautiful baby shower! She is so lucky! I will of course link back to you. Somehow Sharnel I dont think it will be only once in a lifetime ! Question time : How were the merangues attached ? Wow, just beautiful! Congratulations Sharnel! I've missed the show tonight, but I've taped it! Can't wait to watch it! I thought of you as I watched it on tv and it was AMAZING! You did such a beautiful job and I look forward to reading more about it! I watched the show last night here in the US. I thought I caught a glimpse of you in the background toward the end. Were you wearing dark pink/orange (?) tunic? What a great turn out. Beautiful. Absolutely beautiful! Love every little detail. I am just so excited for you! WHAT an amazing opportunity!!! 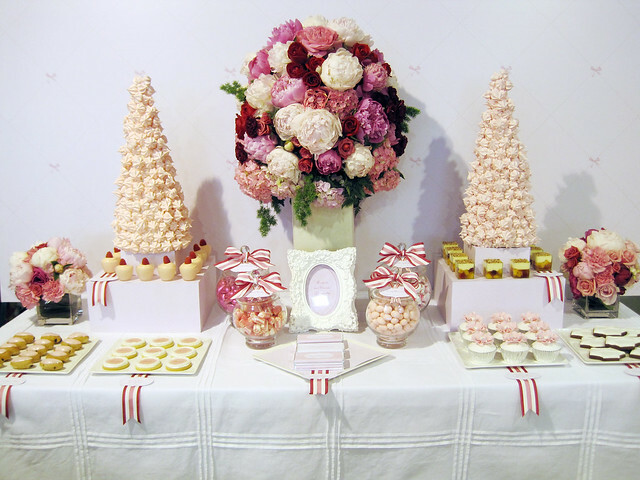 Your styling is always gorgeous, so it's no wonder that they chose you for the event. I truly love your designs and get some much inspiration from each one. You have such a gift! Oh wow! Looks amazing! How exciting! I missed it last night as I was out, will have to watch it online if I can. Amazing colors! 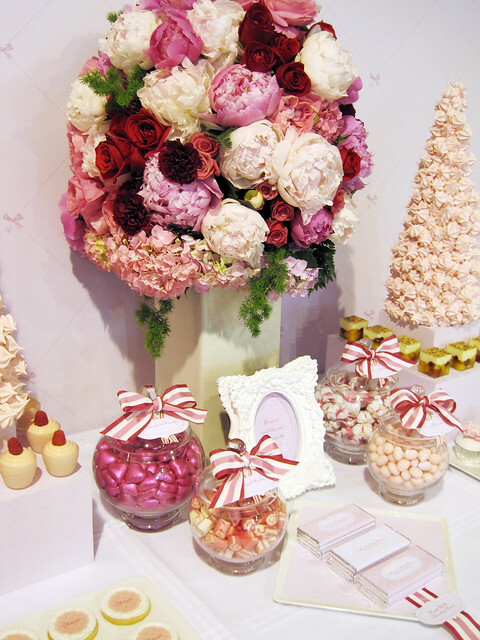 Everything looked fabulous! WoW! what can i say that has not already been said. well done you - it is ALL absolutely stunning! It's brilliant. You did an amazing job pulling this together- especially in such a short time frame. So happy for you! Beautiful beyond words!! Wish we could have had our products there too. Great job! !